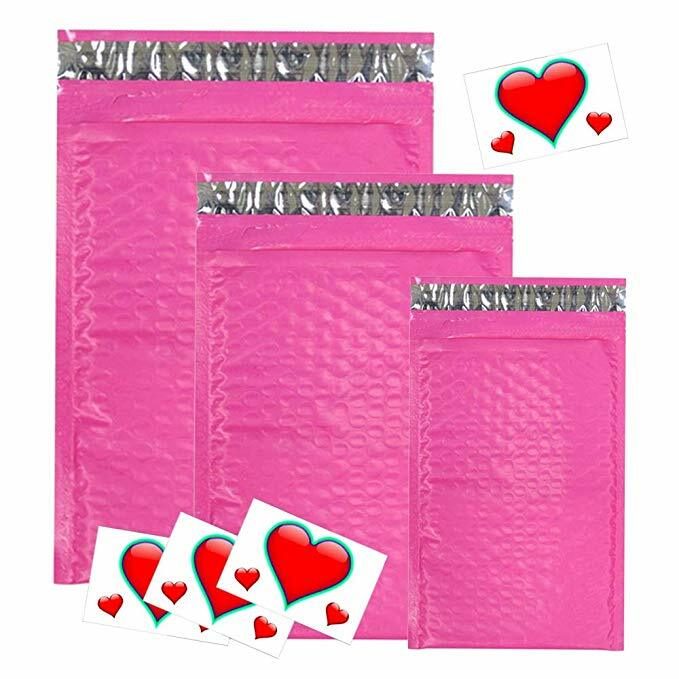 I have found the perfect mailers for shipping Paparazzi jewelry orders!! I love how cute they are!!! You can get them in assorted colors and even sizes. The size I go to the most is 6×9 but it is nice to use the 4×8 for single piece jewelry orders. Your customers will also love the colors and variety when receiving their orders!! The larger size is great for seed beads and bigger multiple piece orders. 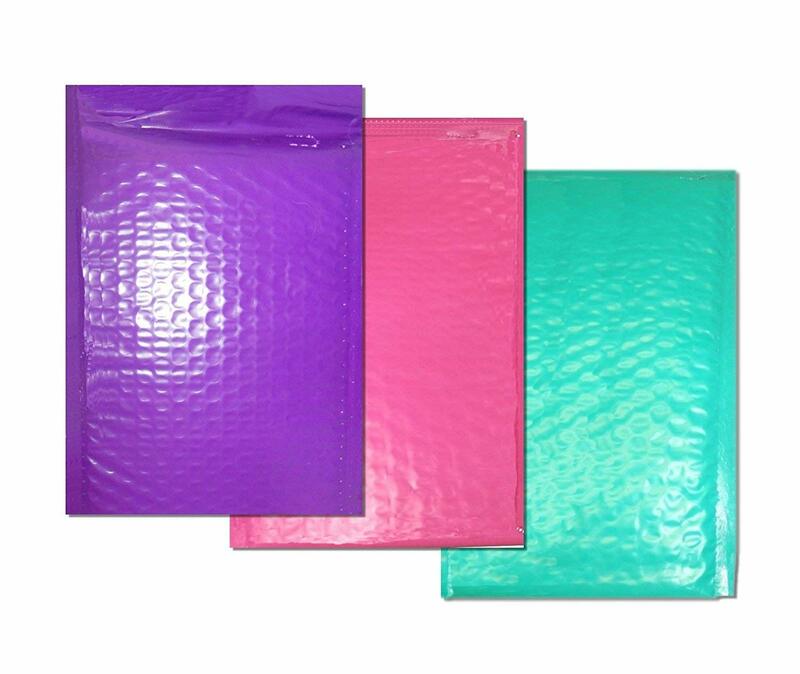 Simply wrap your pieces in tissue paper and place in the bubble mailer. I always order a variety of sizes to make sure I don’t run out!! Another advantage is they do not weigh your package down!! 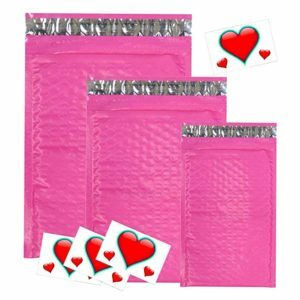 So weighing to mail your orders you aren’t paying to mail a bubble mailer – just jewelry!! Looking for more tips and tricks I use to simplify my business? And make things less stressful!! Message me and ask! I am happy to help in anyway I can. You do not have to be on my team. We all have a common goal!! Sharing Paparazzi with as many ladies as we can!